“I listened to the stories in country and I was like, ‘Wow! I love books and I love stories’ and country music is a story to me,” he says. 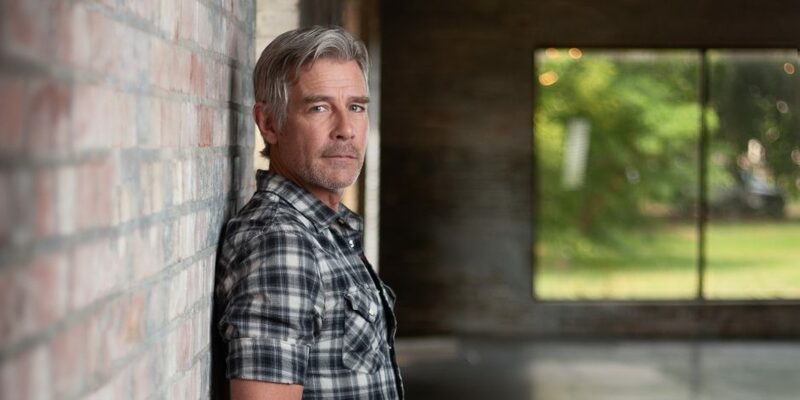 The name Tim Williams might not be familiar in country music circles—yet—but millions know his face and are already fans of the handsome, affable singer/actor they know from TV commercials as the Trivago Guy. 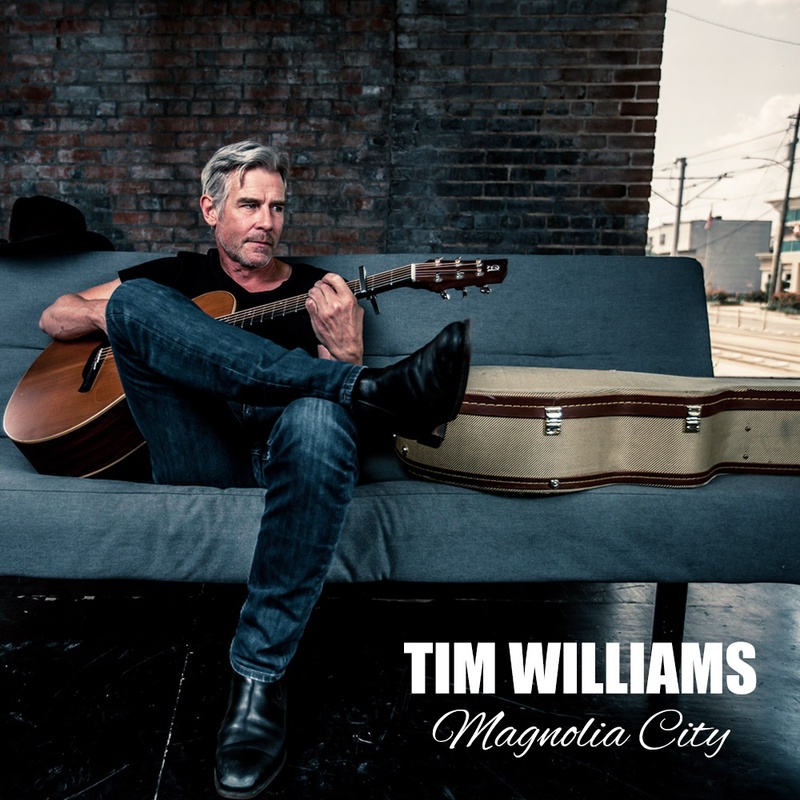 Though currently residing in Berlin, Williams is a native of Houston, and grew up listening to Waylon Jennings, Willie Nelson, Don Williams and the Urban Cowboy soundtrack. “My mom took me to see that movie and we lived in Houston so all that was happening around Houston and out at Gilley’s in Pasadena [Texas],” Williams says of the 1980 film starring John Travolta and Debra Winger that jump started a national love affair with country music, mechanical bull riding and line dancing. “I urged my mom to take me to Gilley’s because I wanted to ride the mechanical bull that John Travolta rode in the movie,” Williams confesses with a laugh. “And then right outside of Houston, there’s a little town called Simonton. They have the Simonton Rodeo every Saturday night and my mom used to take me and my friends out there and we’d go two-stepping during my early teenage years. That’s when I really got involved with country music. Before that I was listening to Led Zeppelin, AC/DC, Van Halen and ZZ Top and all those boys. 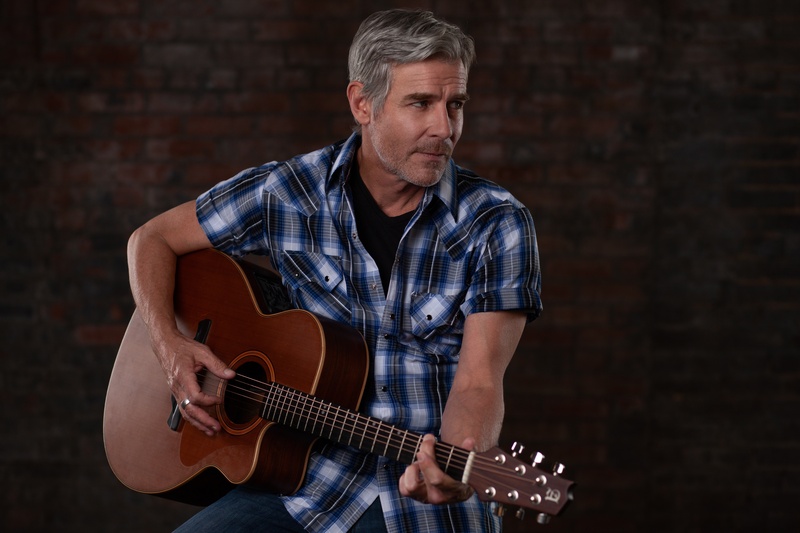 Like most young guys, he was attracted to the raucous energy in rock n roll, but it was country music’s ability to tell stories that made him fall in love with the genre. “I listened to the stories in country and I was like, ‘Wow! I love books and I love stories’ and country music is a story to me,” he says. The way Williams got to where he is today involves talent, perseverance and a bit of wanderlust. He knew early on that he wanted to pursue a career in the entertainment industry and though music was his first love, he first found doors opening for him as an actor. He landed roles on My So-Called Life with Claire Danes, Law & Order, The Sopranos and other shows, as well as in films such as Valkyrie, Ninja Assassin, The Apparition and Labyrinth of Lies.